Metal armature of human figure. 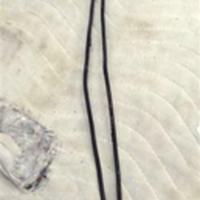 Figure has arms raised over head. 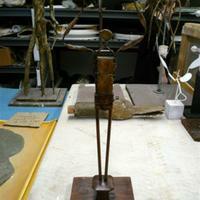 Metal armature of human figure. 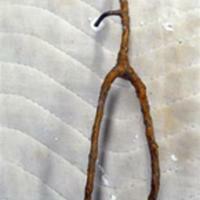 There are some areas of corrosion in green on the armature. 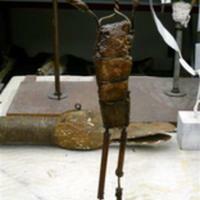 Metal armature of human figure. Bamboo polystyrene foam and wire male figure on a wood base. 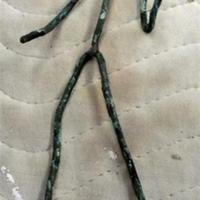 Bamboo, polyethylene foam and wire male figure. There is some clay residue on the armature.